As we have established the importance of video analysis when it comes to technical instruction, it is just as important when it comes to video analysis in match play. At EJT, when given the opportunity we make it our primary responsibility to video match play, whether its practice matches or even better local and regional tournament play. It is exceptionally important for the junior to sit down and watch themselves compete, even more so when a Coach can be present to give them constant feedback throughout an entire match. 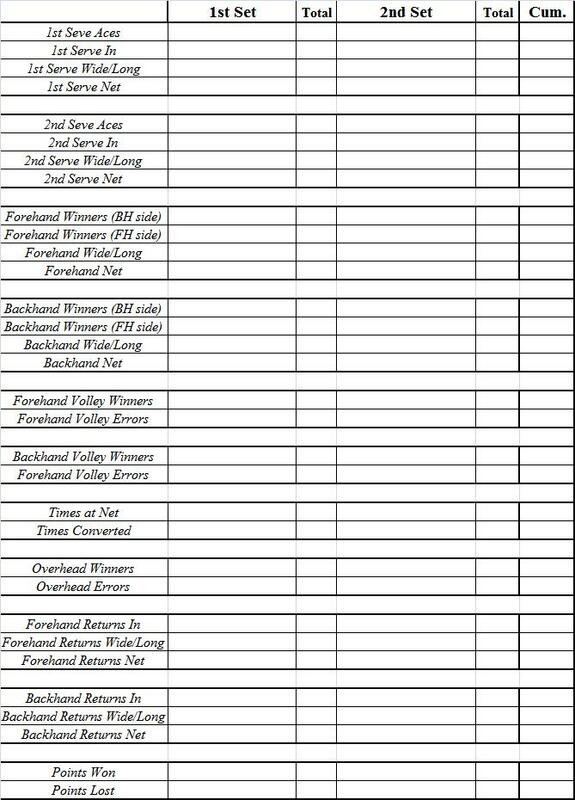 During this process we will also sit down and chart matches for statistical purposes. Often the reaction a junior has about a match and the statistical data retrieved from that same match can be quite different. 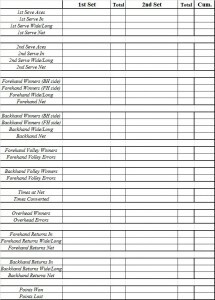 This data provides both the junior and the Coach invaluable information when it comes to making vast improvements in match play strategy, understanding their strengths and weaknesses and how to assert their strengths on their opponent.